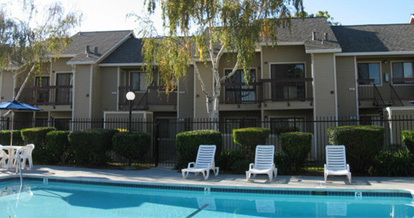 Fairfield Residential offers a number of affordable living opportunities. Even if your income exceeds the limits for Tax Credit or Section 8 programs, you may still qualify for other affordable housing options. Please contact the individual apartment community for income limits, availability, and rental guidelines. We’d like to help you better understand the process of determining your eligibility and the affordable programs offered.